Myself and the lovely Polly of Novel Insights will be hosting the ‘Discovering Daphne’ season throughout the whole of October this year. 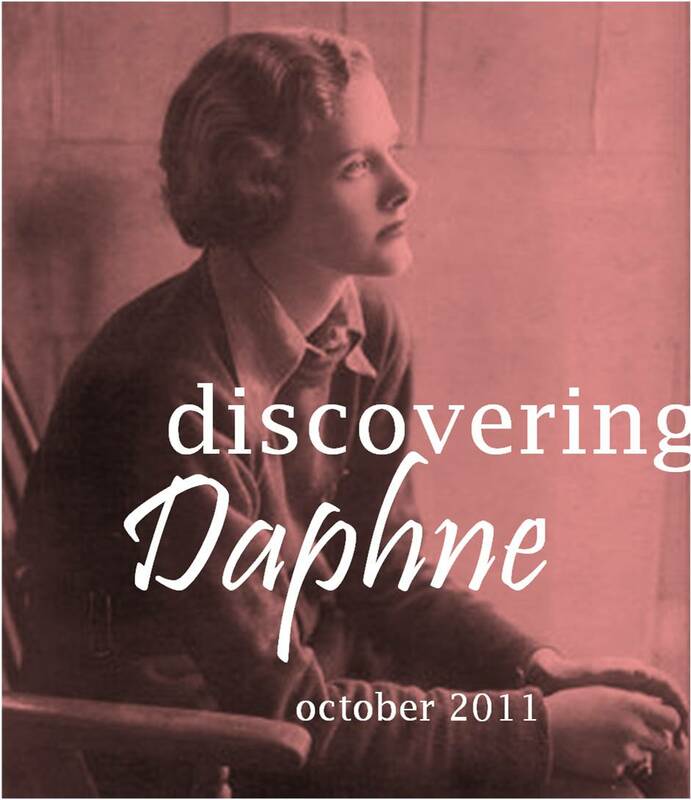 Polly and I are both huge fans of Daphne and we are hoping that be you a Du Maurier novice or a full on fan you will be join us to discover/further discover a marvellous author who deserves much more attention and acclaim. Sunday 16th October: ‘The House on the Strand’ – speculative time-travelling Daphne showing how versatile she is. Sunday 23rd October: ‘Don’t Look Now & Other Stories’ – a collection of Daphne’s short stories which are always wonderful and rather dark. Sunday 30th October: ‘Rebecca’ – if you have read it before or if you haven’t already, we will be discussing possibly the most famous of Daphne’s novels which should prove a perfect way to end the season. Blimey, that should make for plenty of fun and fabulous reading and discussions for one month don’t you think? UPDATE: ‘Discovering Daphne’ is now in full flow. You can see all my Daphers related posts during the season here and all Polly’s here. Do join in! I have used part of your review of The Doll on my website. If you ahve any objections please let me know and I will remove it at once. I have credited your review and linked to your blog site. 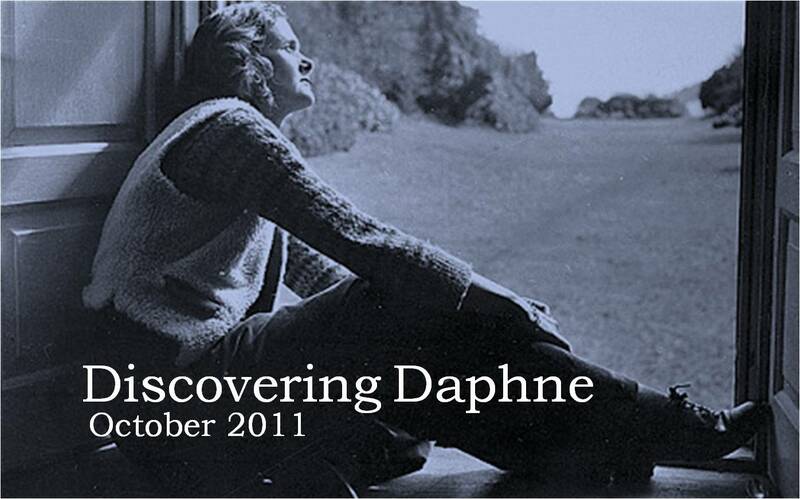 I am also interested in your Discovering Daphne scheme and will be happy to publicise it closer to the time. I’m interested in reading The King’s General because it is the only book that Daphne’s husband Lt. Commander “Boy” Browning did not like. And yet, I learned, she dedicated the book to him. The physical description of the “General” is said to be similar to Browning’s, and also the womanizing. Jo at The Book Jotter pointed me in your direction as I’m working my way through the Daphne books which I didn’t get around to when I was younger. I’ve read all of the books which you mentioned but I might do a re-read for your Discovering Daphne read-along in October. It sounds like a great idea. I’ve just blogged about The King’s General.